Every story needs a medium; & no medium is independent. We produce the emotion that drives the content like an empathy production line. Set our dial to smile, fear, or tear. Red camera rentals. Red Dragon, epic, We love to use it and we rent it out to support our addiction (making movies). Building todays digital art requires sophisticated skills across a vast network of resources. Is your project ready for the red carpet? Dependent Media brings more than a pretty face to web services. Our enterprise class cloud services integrate with existing infrastructure. Do you need custom software and hardware for your startup? Our machine learning AI specialists bring more power than you can dream of. 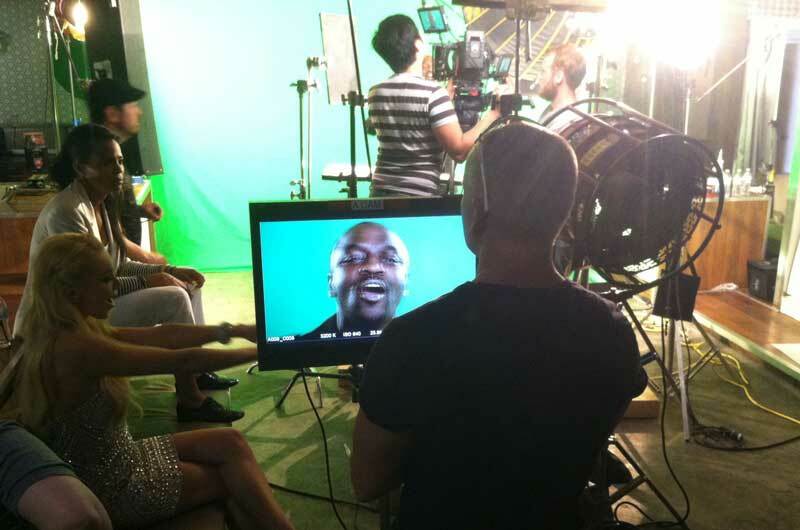 Producing memorable and successful media campaigns. Talented artists and programmers ready to build websites. 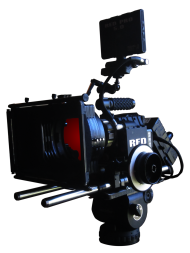 Red Epic Rentals - 6K, RAW, Hi-Speed. Packages and price quotes. Every story needs a medium; and no medium is independent. Below you will find an example of our work that we are very proud of.